For a weekend break away from the life you are used to, a two-and-a-half-hour flight will take you to a different world, a different culture and with some of the best hospitality and food that a traveler can find. 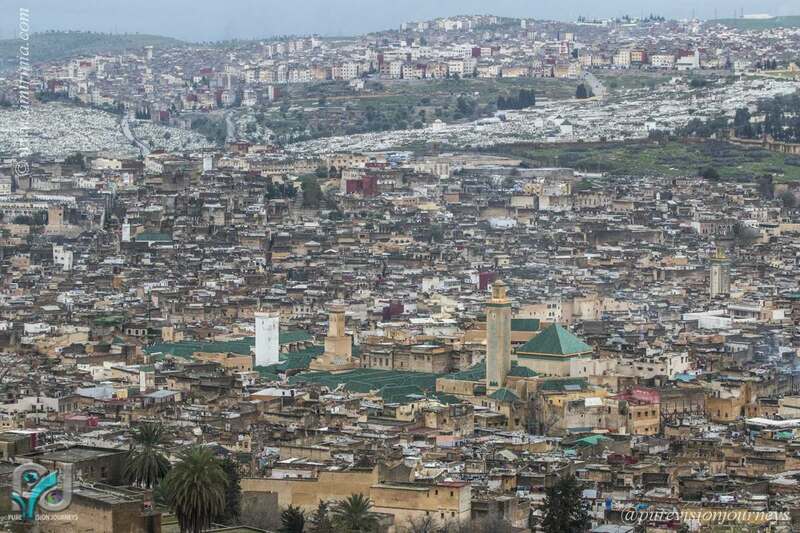 The Moroccan city of Fez – dating back to the eighth century combines an ancient part as well as a modern cosmopolitan area with many palm tree lined boulevards and wide highways circling the new urbanisation embracing the jewel of Medina. To read more visit silvertraveladvisor.com or click here. To view the photo gallery of Fez click here. 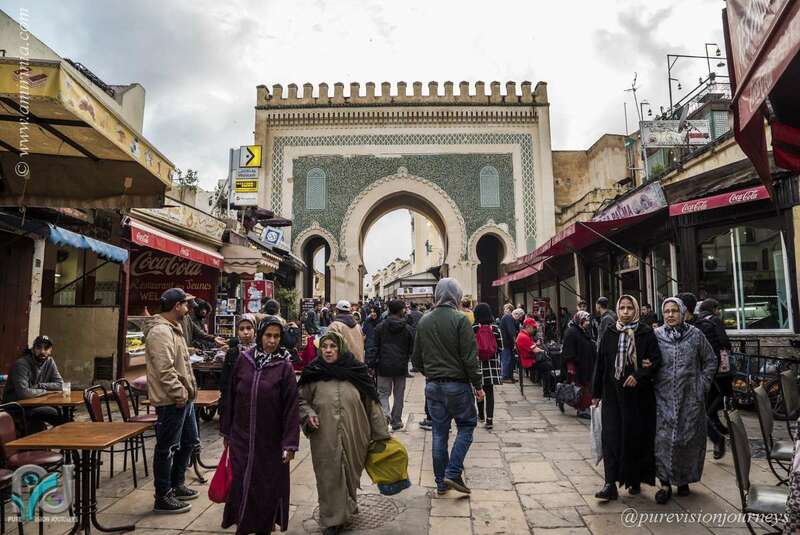 I was with my wife wondering in the maze of Medina in Marrakesh, discovering its authenticity and the never-ending beauty of an ancient city in its narrow and winding passages. It is easy to get lost in Medina and sometimes it can lead to further discovery such as finding a modern hammam in the medieval setting. Let me briefly explain what a Moroccan hammam is. Similar to a Turkish bath, these hammams are part of many Moroccans’ daily life. They are a public steam room where people go to clean themselves. This is usually a weekly ritual and is considered a social activity in villages and towns, with men, women, and children all participating. To view the photo gallery of Marrakech click here. The red city of Marrakech in Morocco is an eternally inspirational attraction for writers, storytellers, painters, photographers and film makers. 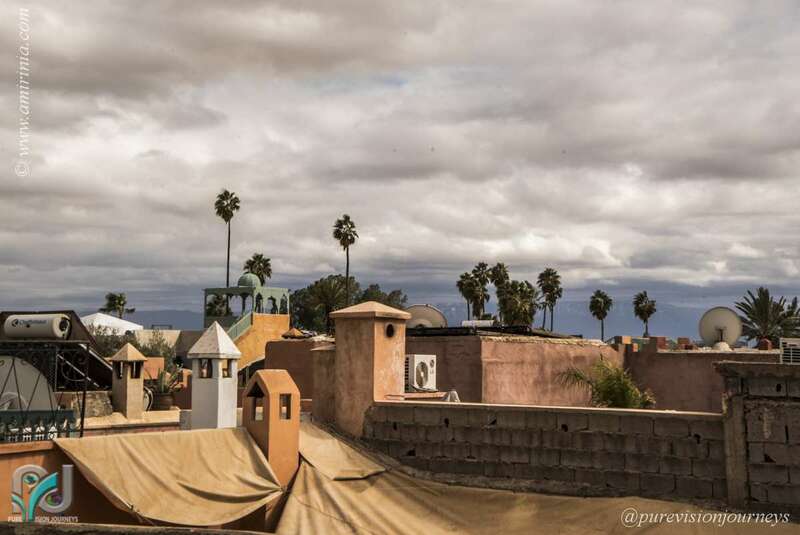 The authenticity of the medina (an area of a city or town with narrow roads which is car free and can date back hundreds of years) has survived with its medieval heart largely intact despite the arrival of new modern cafés and restaurants. The refurbished and modernized riads (traditional Moroccan house or palace with a courtyard) in the heart of old medina have managed to capture the same vibe of old fifteenth century palaces by keeping their traditional architecture. To read more visit Justabouttravel.net or click here. I arrived in Ahvaz, the capital city of the south western Iranian province of Khuzestan a few days after the end of the Iranian New Year. Holidaymakers had already returned home and roads were less crowded. It was the beginning of spring and the weather was very mild and pleasant. 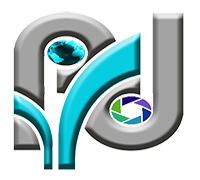 Khuzestan is famous for the richness of it’s resources, namely oil, gas and the resulting petrochemical products. However, if you scratch the surface of this wealthy province you will discover stories that span over a thousand years of history. To read more visit Mooredestinations or click here. 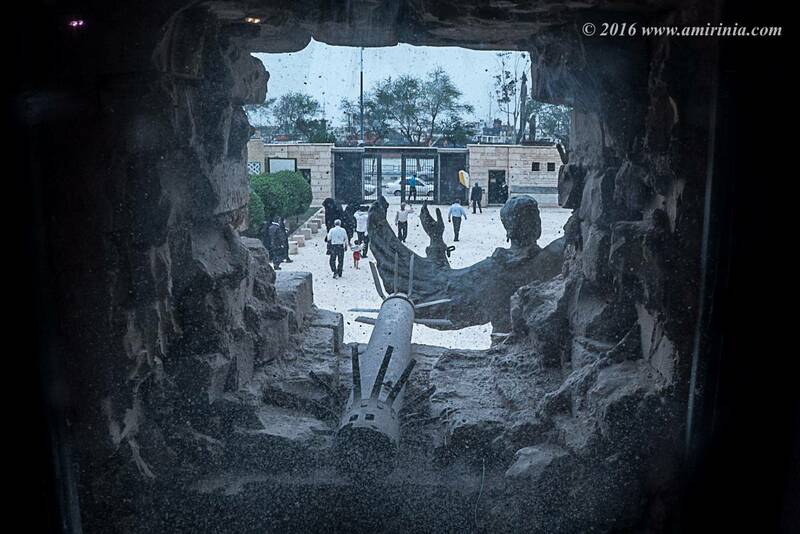 To view the photo gallery of Khuzestan click here. 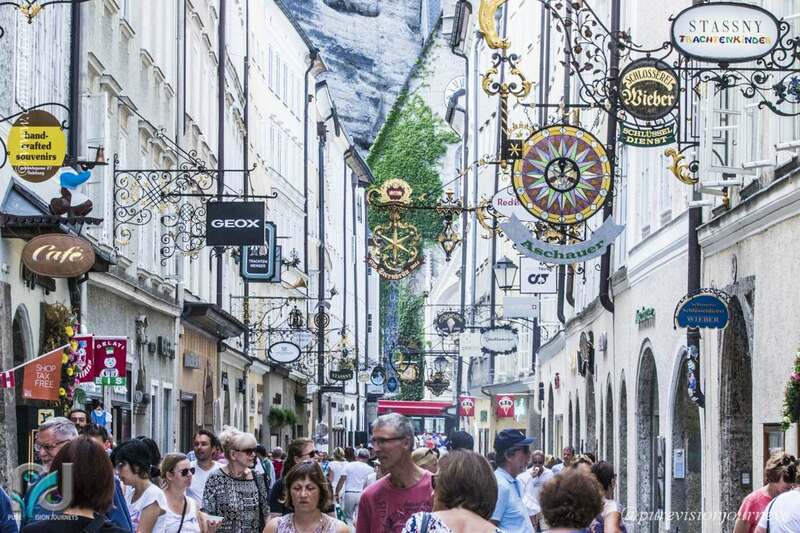 Innsbruck, the capital of Austria’s Tyrol region, boasts a remarkable combination of culture and heritage ranging from the medieval to the renaissance, all of which is coupled with winter sports, summer hiking, and other adventure activities. Innsbruck emerged as a European political hub of cultural importance in the 15th century when Emperor Maximilian I chose the city as his imperial residence. Its rich architectural masterpieces, such as Hofkirche (Court Church), the Imperial Palace, and the Goldenes Dachl (Golden Roof), are his legacy and that of his successors. To read more visit Theepochtimes.com or click here. 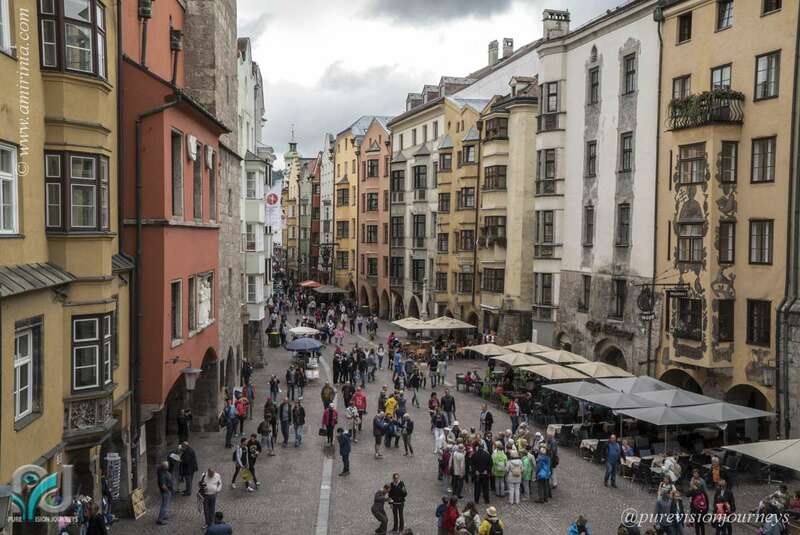 To view the photo gallery of Innsbruck click here. 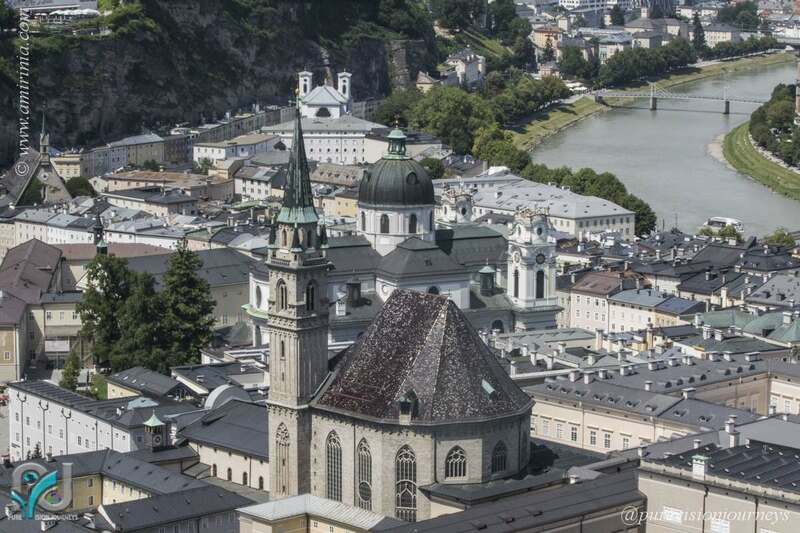 Nestled in the alpine mountains along the Salzach River, Salzburg is a UNESCO World Heritage site, the birthplace of Mozart, and the fourth largest city in Austria. I arrived in Salzburg last July when its renowned music festival was in full swing. The Salzburg Festival takes place each summer and people from many parts of the world visit, with some returning year after year. This year the festival runs from July 20 until the end of August. To view the photo gallery of Salzburg click here. I was in the Southwest of Sri Lanka, traveling along the coastal road. I explored the area around Hikkaduwa and visited the historical city of Galle while I spent one night in the Hikka Tranz by Cinnamon Hotel. I had a long day walking around the fortification of Galle, a UNESCO World heritage site, which has been a fort around a unique old town standing across the ocean. There was a watchtower standing by the gate to the city. The city’s alleys were lively and electric, filled by the noise of children playing football. The older men were sitting by the shops chatting or hanging around or praying inside the mosque. I saw a large group of women who were coming out of a Muslim cultural centre after a gathering or talk. There were also a large crowd of locals and tourists walking along the coastline. 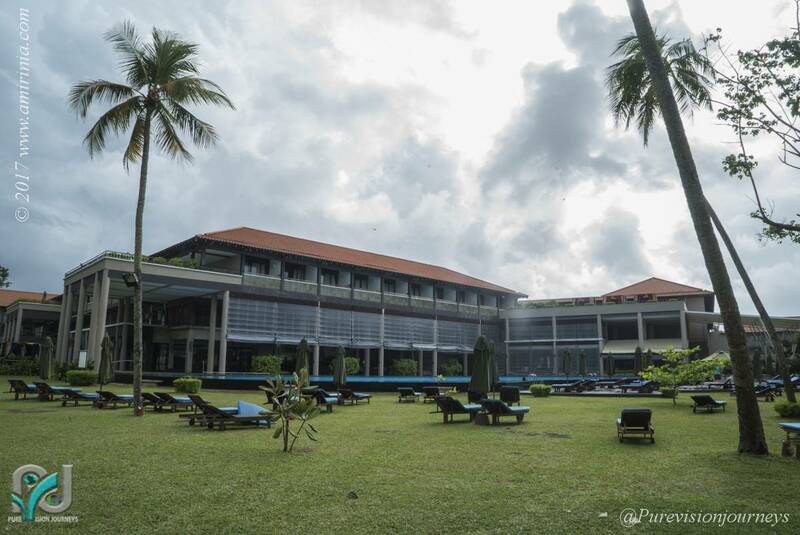 To view the photo gallery of Cinnamon Bey Hotel, Beruwala click here. Innsbruck, as the name implies, is “a bridge over the River Inn,” and has flourished as an important crossing point since the twelfth century. The town was grown around the bridge because, being nestled in the Inn valley, it provided the easiest and fastest transit route across the Alps. Being such an obvious crossing point, many guesthouses, bars and restaurants were established to serve visitors. 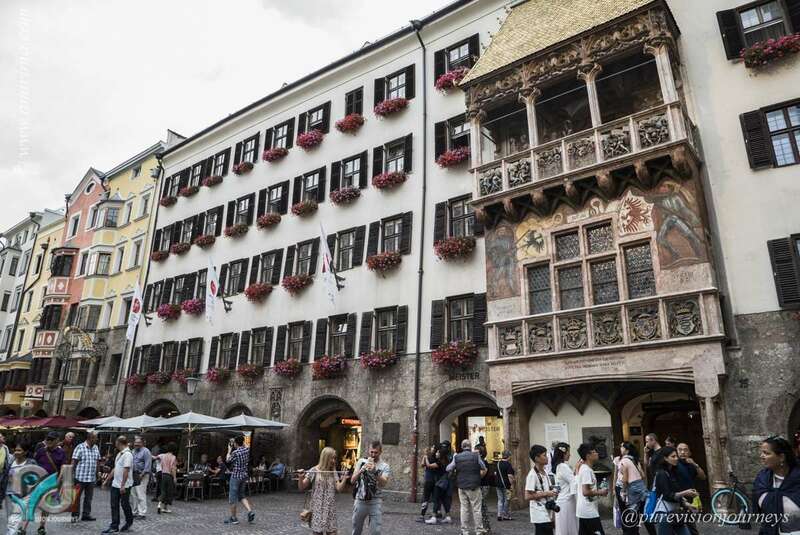 It brought large revenues and prosperity to the city and, today, Innsbruck has kept that importance but attuned itself to demands in the modern time in different ways.